There are few animation studios out there who display the painstaking attention to detail of the medium quite like Aardman. This quasi-spinoff of Wallace & Gromit is one of the studio’s most enjoyable features, and also one of their funniest. 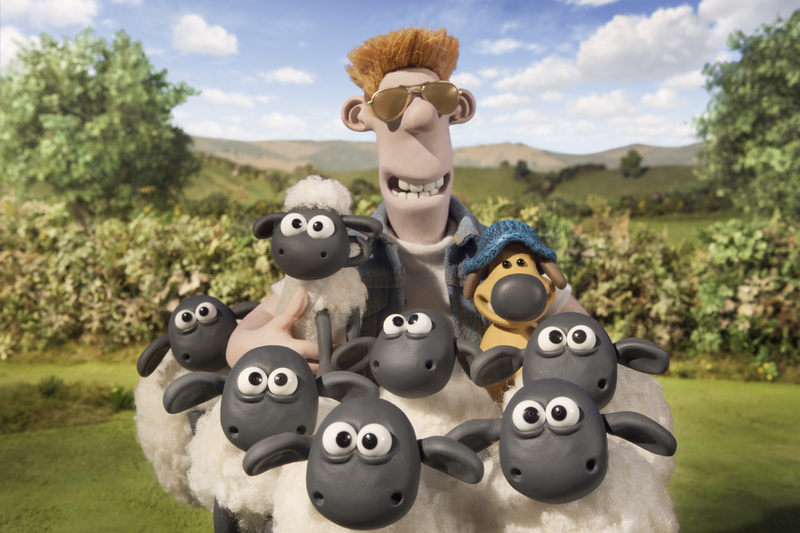 What’s remarkable about Shaun the Sheep Movie is how it accomplishes its storytelling and humor through action alone. Not a single word is spoken in the movie (apart from background songs), yet it manages to produce a number of laugh out loud moments. It’s a great reminder that comedy is more than simple punchlines, and that humor itself can carry a story, and even produce some more sentimental moments. Forget that it wasn’t the biggest box office performer out there, Shaun the Sheep Movie is an undeniable good time, and 2015’s best comedy.